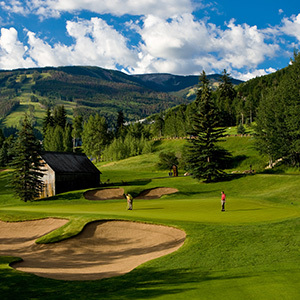 Vail is the best place for a Colorado summer vacation. 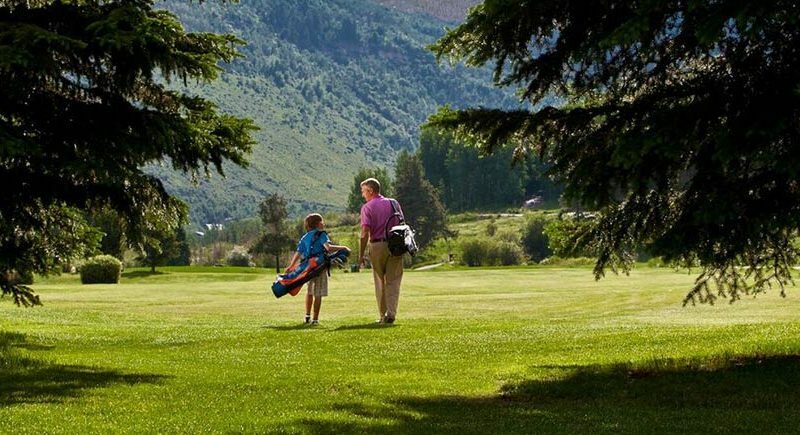 Enjoy a true Rocky Mountain experience with activities such as hiking, biking, golfing, white water rafting, horseback riding, or just sit back and enjoy the warm Colorado mountain sunshine! 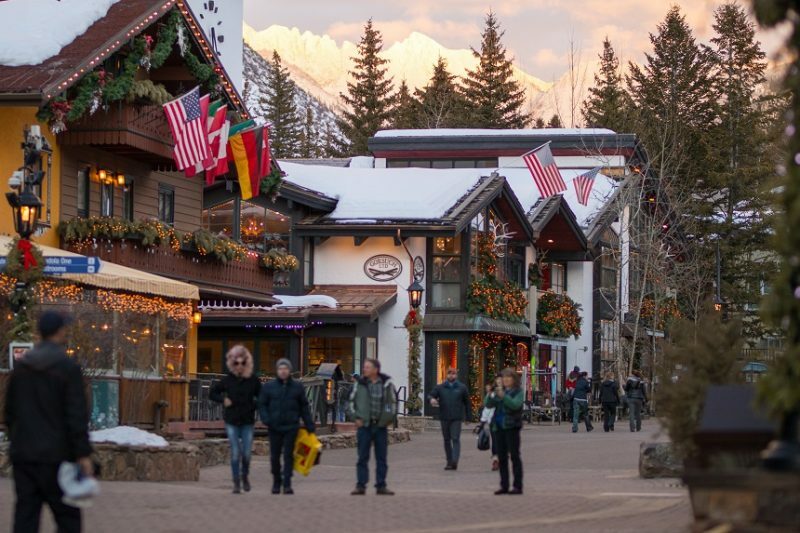 Vail also has amazing summer events including weekly farmers’ markets, free outdoor concerts, and world-class arts and entertainment. 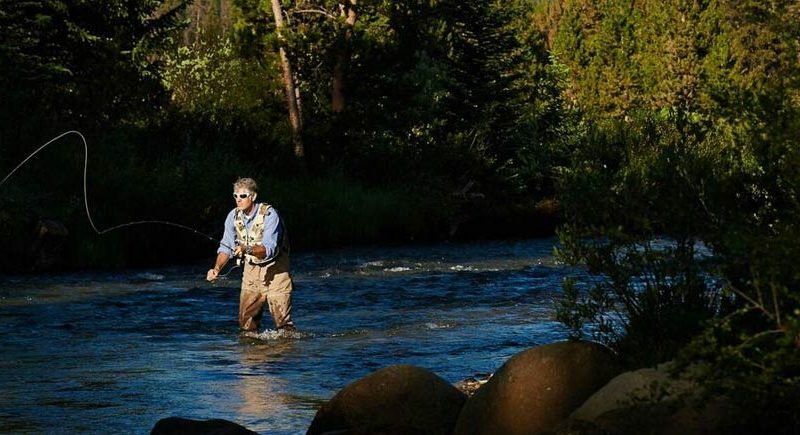 Vail is an unparalleled setting in the Rocky Mountains of Colorado, offering guests a magical, memorable summertime getaway. 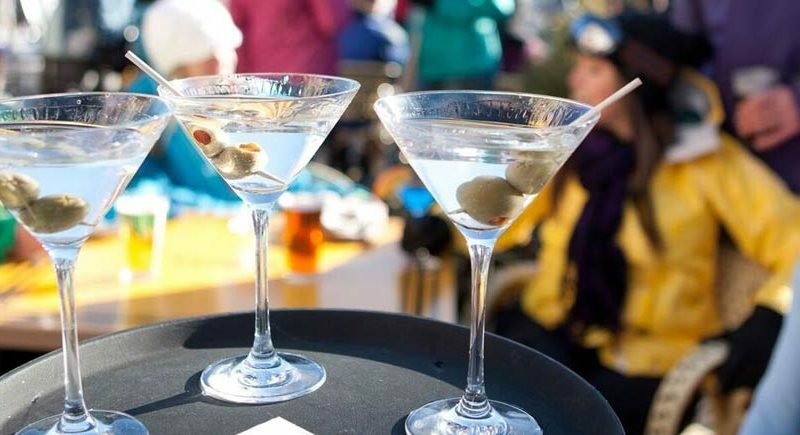 Take a gondola ride up the mountain and come screaming back down on mountain bike, hike to the perfect picnic spot, or catch Vail’s best live music. 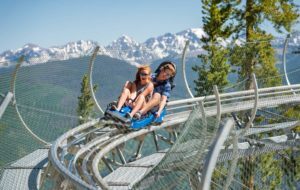 Families can zip-line all over Vail mountain, catch some air on the bungee trampoline, dig for dino treasure or challenge Mom and Dad to ride Vail’s newest attraction – Forest Flyer alpine slide! 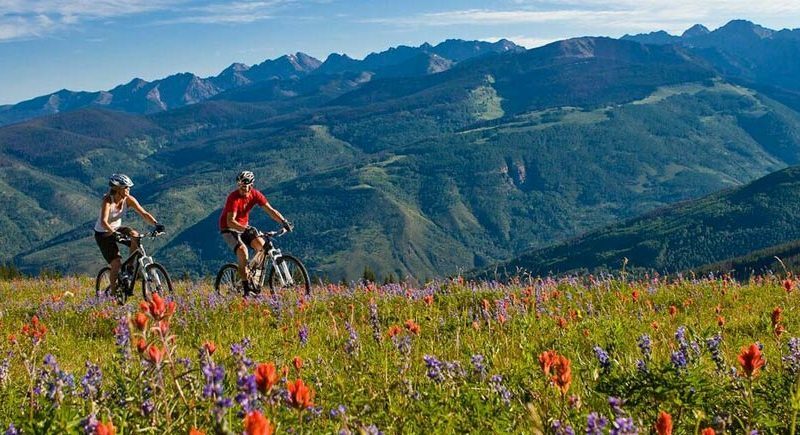 The amazing Vail scenery and Colorado sunshine make mountain biking, a favorite for tourists and locals alike. 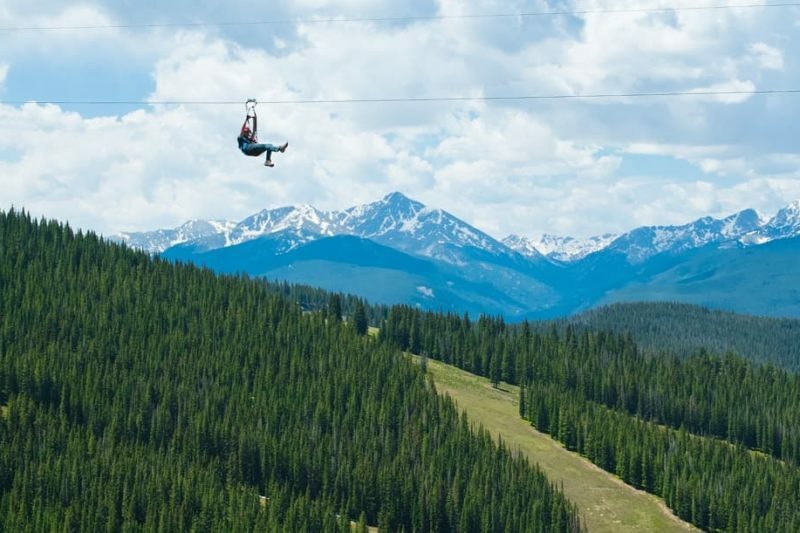 Vail, Colorado offers some of the best mountain biking in the country, with trails geared for first time riders up to experienced pro mountain bikers. 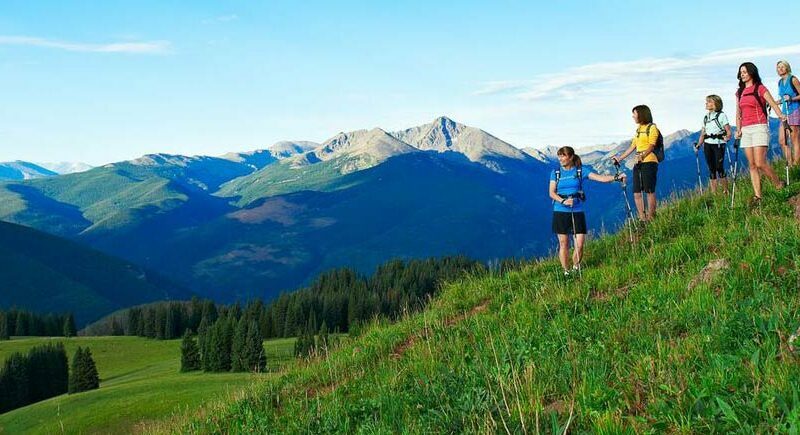 Vail has hosted two Mountain Bike World Championships and offers some of the most interesting and challenging trails around. This is truly what Colorado mountain biking is meant to be. 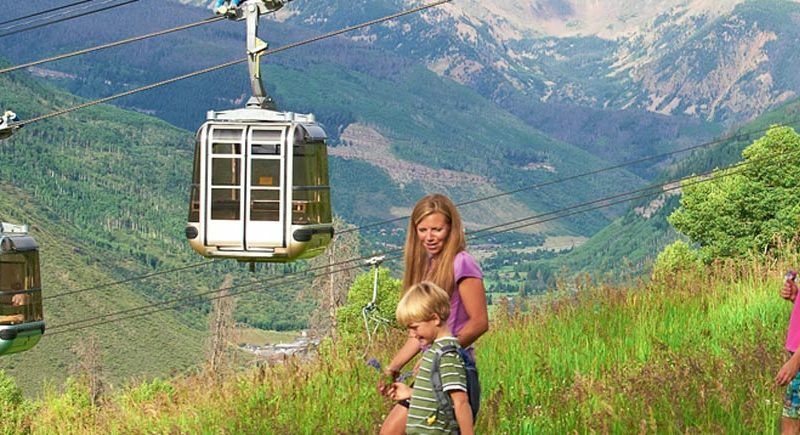 Families can enjoy riding the gondola or chairlift and exploring the forest on bike. 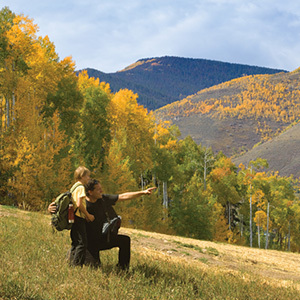 Guests can also add a mountaintop picnic as part of their daytime Colorado adventure, just speak with your concierge to plan your special trip! 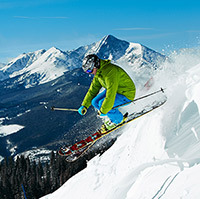 Magic Forest: Starts at Adventure Ridge and works its way down to Cubs Way. This single track winds its way through the woods with several drop-offs and challenging terrain features. 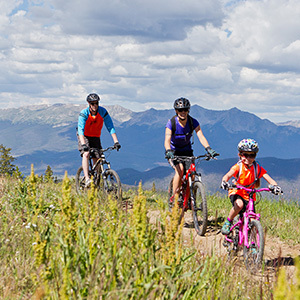 For mountain bike riders of all ages and abilities, visit Vail Mountain Bike Camps for more information on summer camps. 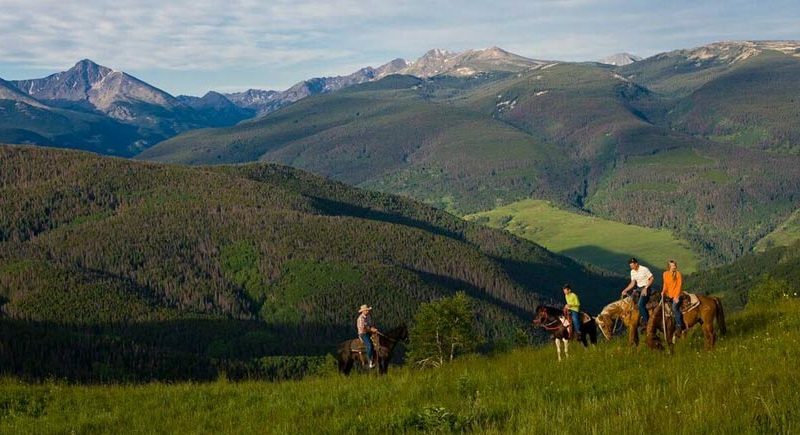 Participants learn the basics of mountain biking, safety, and bike maintenance while making new friends all in the beautiful Colorado wilderness. 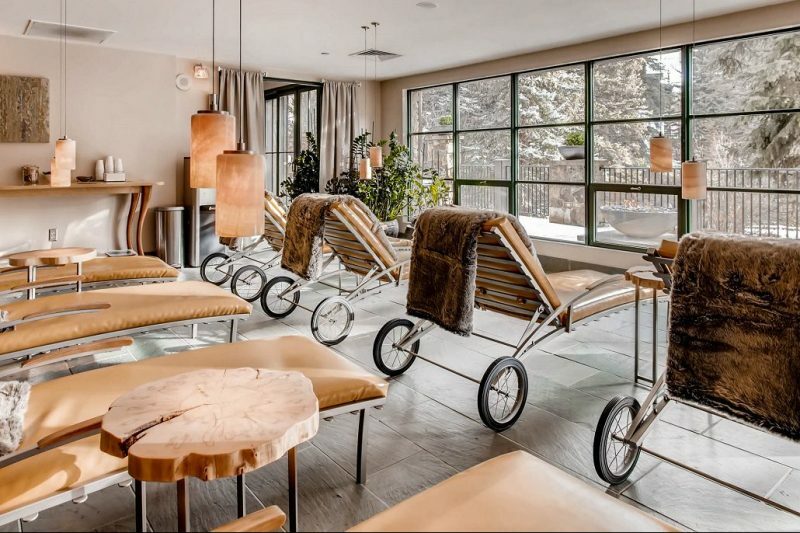 BIKE RENTALS and SALES: Vail hosts a plethora of bike shops with experienced technicians available to set you up with the appropriate gear to rent or buy. 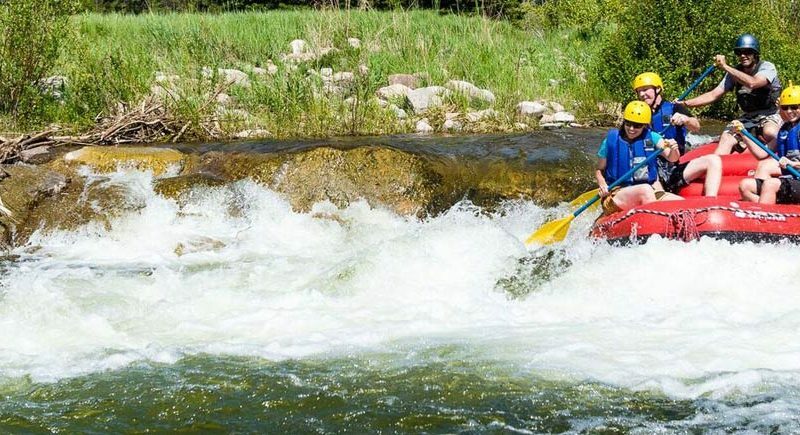 Beginning in late April, local guides and outfitters run the Eagle and Arkansas Rivers, offering thrill seekers a chance to splash through the rippling rivers and big rapids of Vail Valley. 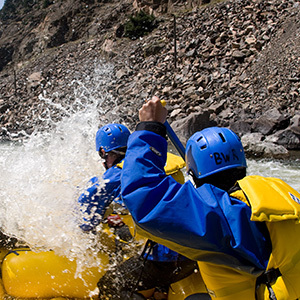 Colorado rivers are known for some of the best white water in the country. 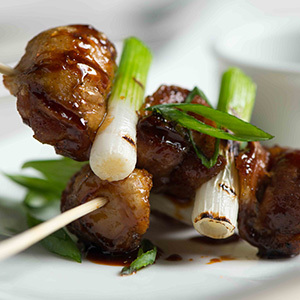 Guests can enjoy anything from a lazy float to a heat-pumping Class V river adventure. 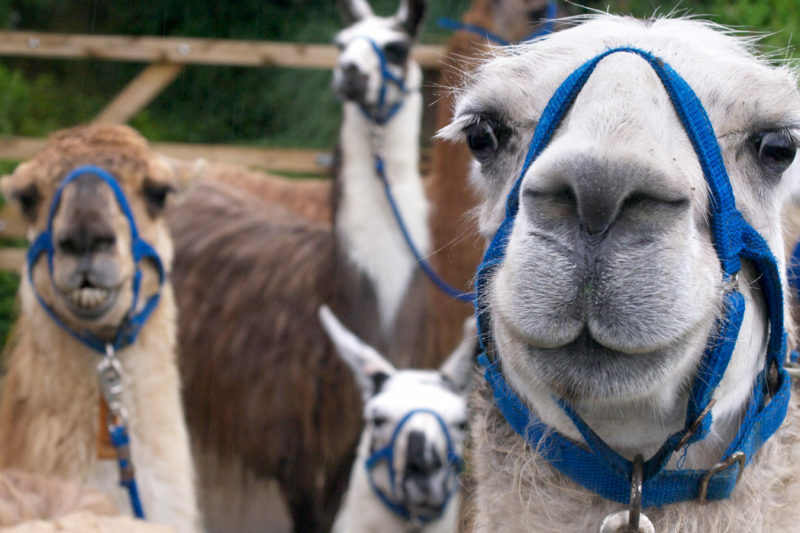 Most outfitters offer transportation as part of the raft trip and some even offer overnight adventures. 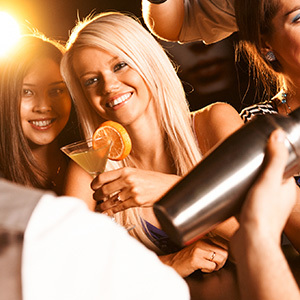 Try the Night Vision Raft Trip with Timberline Tours for something out of the ordinary!